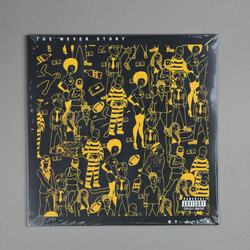 J.I.D - The Never Story. Vinyl LP. Bleep.